Strictly speaking this should be in our Ultimate collection! 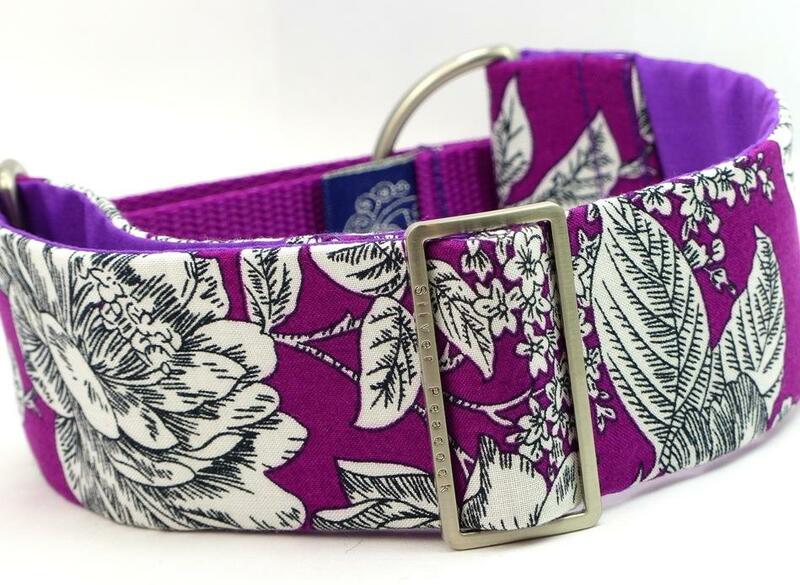 There will only ever be a small number of this collar made! Made from stunning emerald green sari fabric woven with heavy metallic gold coloured thread in styalised patterns traditional sari designs it has a single band of gold on one part of the collar. 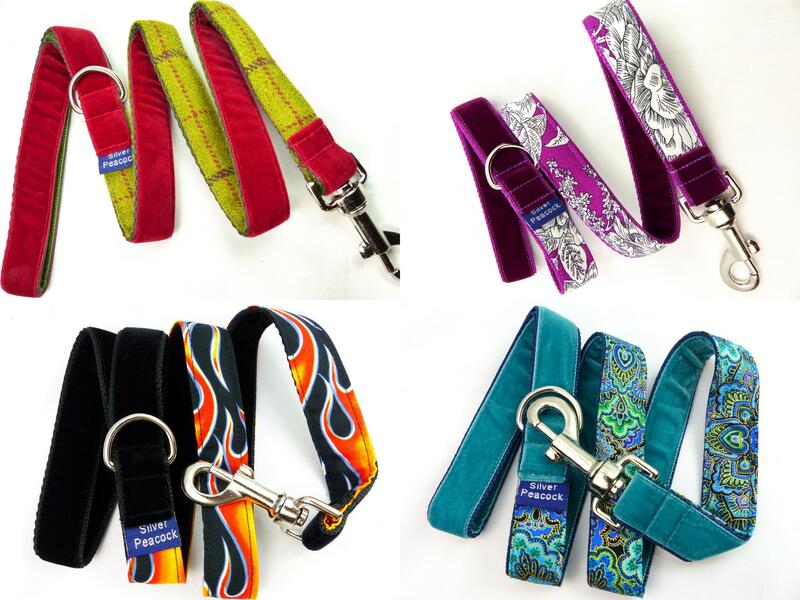 The collar is lined in emerald green fabric and is finished with robust silver coloured hardware and the martingale has an emerald green webbing section.